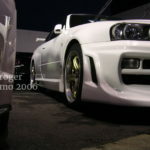 This time around, Megesan had picked up an R33 Skyline sedan. 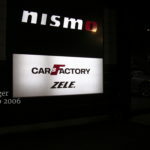 We then went to check out the Nismo shop to get a few things. 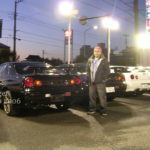 Of course I was giddy like a little girl! 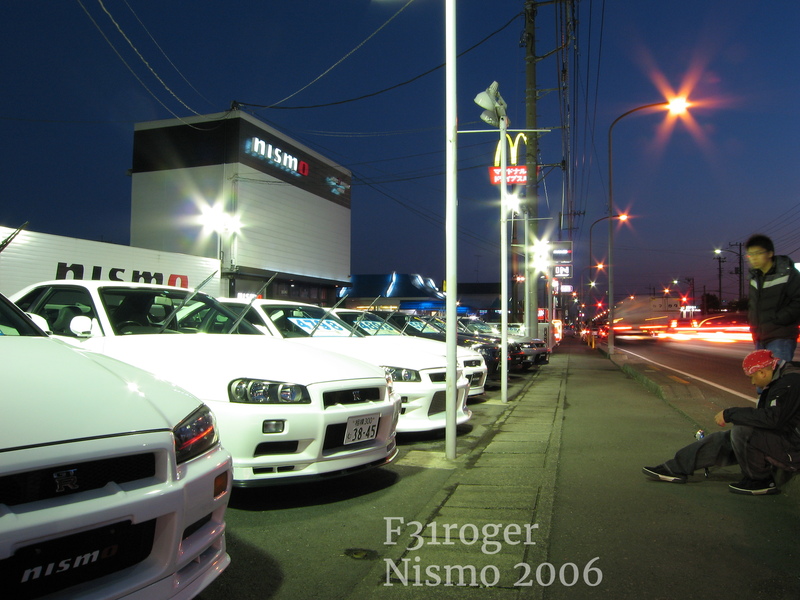 This is 2006 and I was surrounded by R34 Skylines (and a few others too). 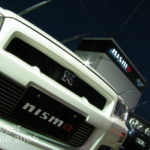 After getting a few goodies, we snapped shots. 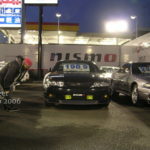 My camera skills and quality were better by this time and so I was trying to take awesome photos. 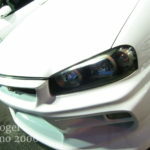 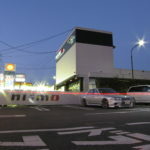 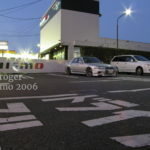 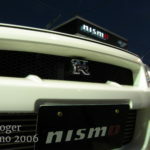 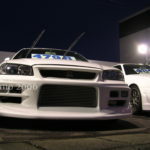 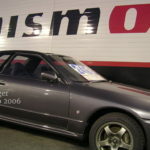 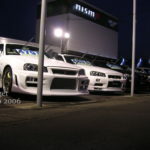 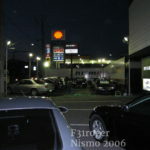 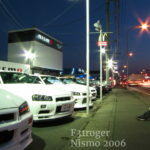 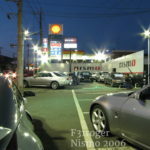 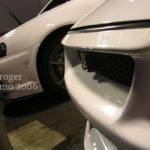 This entry was posted in blog, events, history and tagged jdm, nismo, r34, skylines.